When I visit schools, I tell children that half my job is 'finding out'. Half the time I'm a 'Story Detective'. If I constantly find things out, I've always got something to write about. 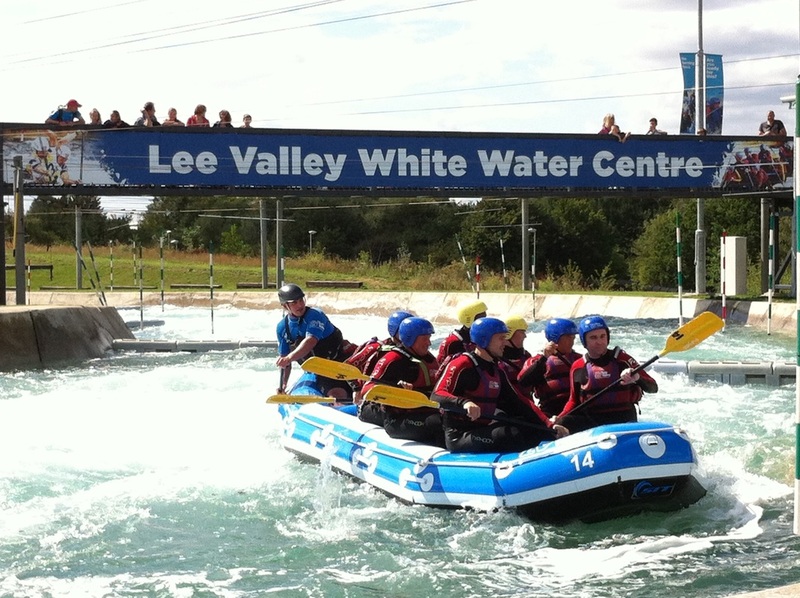 On 28 August 2015, I visited the Lee Valley White Water Centre, which was first used for the 2012 Olympics and is now a Legacy facility for use by everyone. I took some photos (Flickr) and made a short video (YouTube). 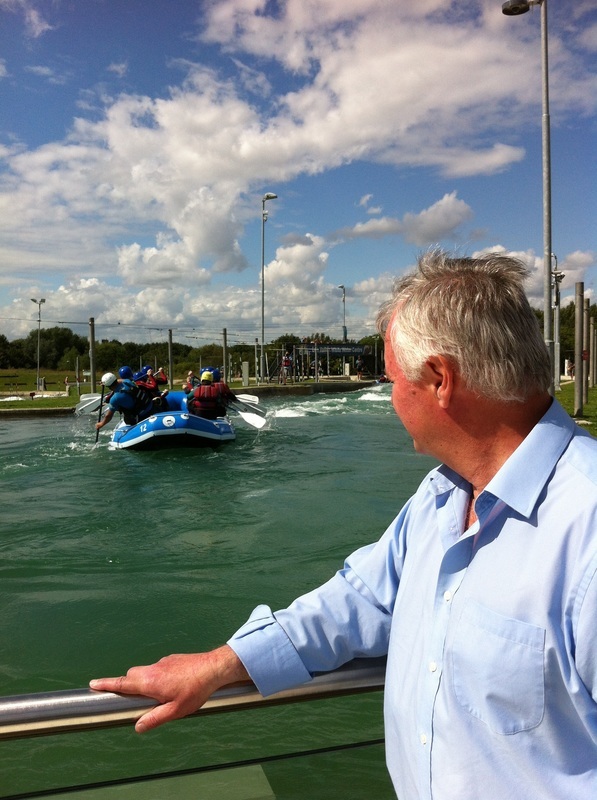 All the people, young and older, certainly seemed to be enjoying themselves. The video I made is below.